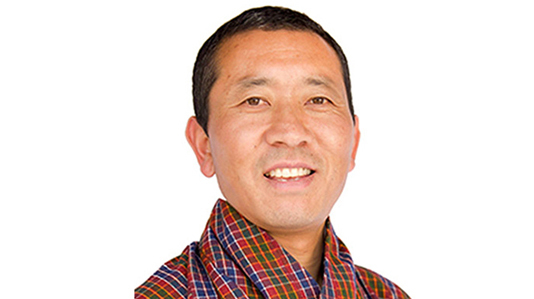 Bhutanese Prime Minister Dr Lotay Tshering left Bangladesh on Monday morning after wrapping up his four-day official visit that focused on exploring more connectivity and business opportunities between Dhaka and Thimphu. Dr Lotay left Hazrat Shahjalal International Airport (HSIA) by a Druk Air flight at 9.25 am. Foreign Minister Dr AK Abdul Momen and State Minister for Disaster Management and Relief Dr M Enamur Rahman and other dignitaries saw him off at the airport. Dr Lotay, who is also an alumnus of Myhmensingh Medical College, made his maiden visit at the invitation of Bangladesh Prime Minister Sheikh Hasina, after taking his office as Bhutan Prime Minister last year.